Carneros Yucca is one of the tree species of yucca, sometimes reaching 20 feet tall with a massive trunk about 1 foot in diameter. It is found only in Brewster County in the Trans-Pecos of west Texas, usually growing on limestone soils at 3,000 to 5,000 feet. 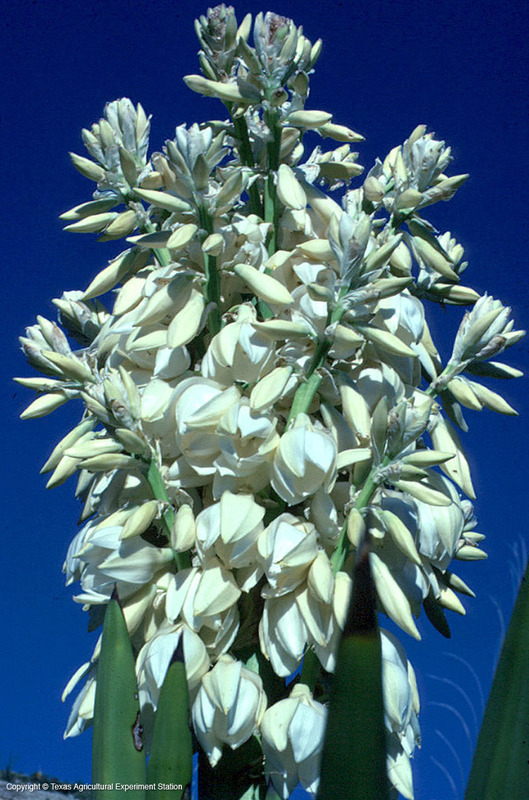 It flowers only once every three to four years, producing flower clusters up to 7 feet tall and weighing 70 pounds. Yuccas are very drought tolerant and adaptable to different soils as long as they are well drained. 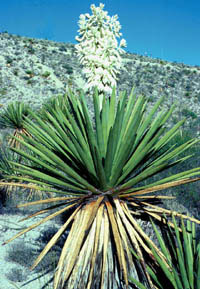 Additional Comments: It is likely that Y. carnerosana and Y. faxoniana, Faxon Yucca, will soon be considered one species.